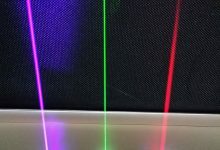 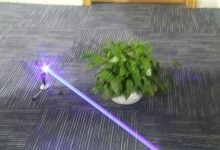 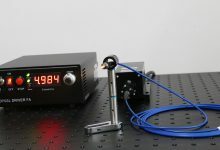 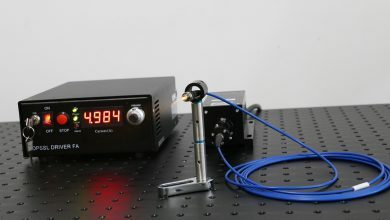 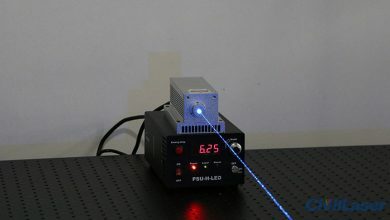 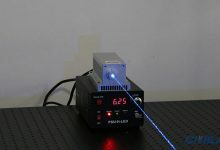 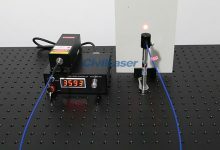 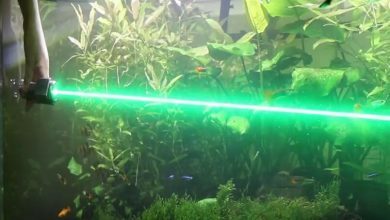 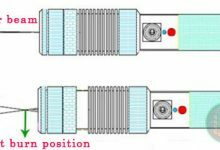 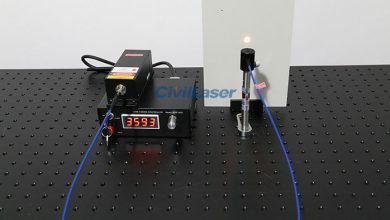 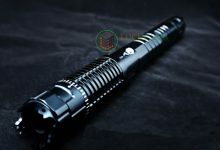 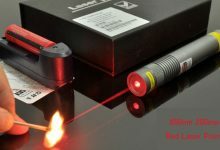 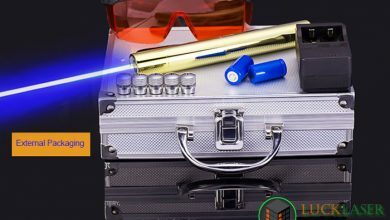 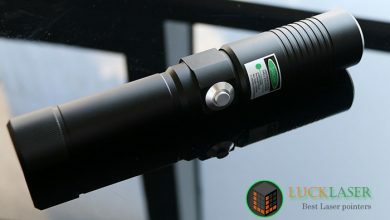 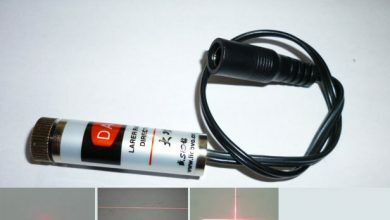 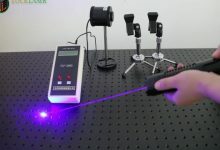 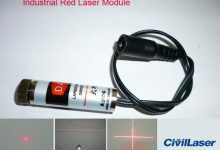 This is 473nm 50mW blue strong laser pointer. 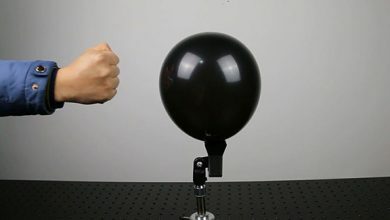 Through the video, wa can see its appearance of a strong sense of science and technology. 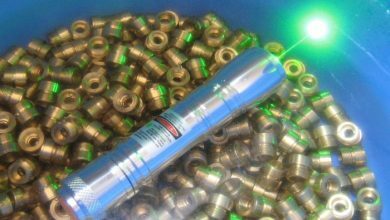 High machining precision, anti-seismic and wear-resisting pressure.